This Ruger 10/22 with an 18.5" barrel and (1) 10 round magazine. This rifle was manufactured in 1999 and has the older style metal trigger group. 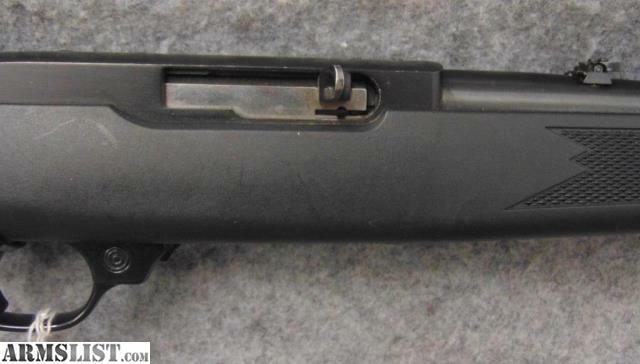 Chambered for the .22 Long Rifle rimfire cartridge, this 10/22 has the black checkered boat-paddle stock. 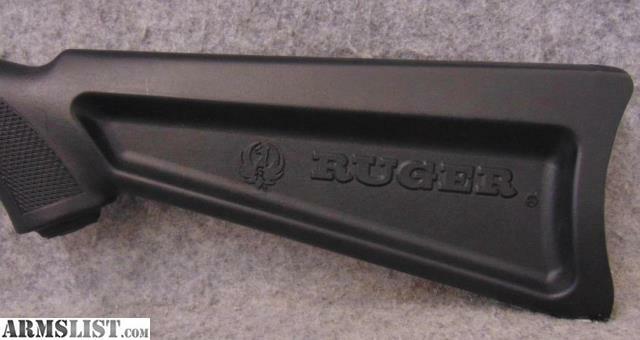 The condition of this Ruger is excellent. 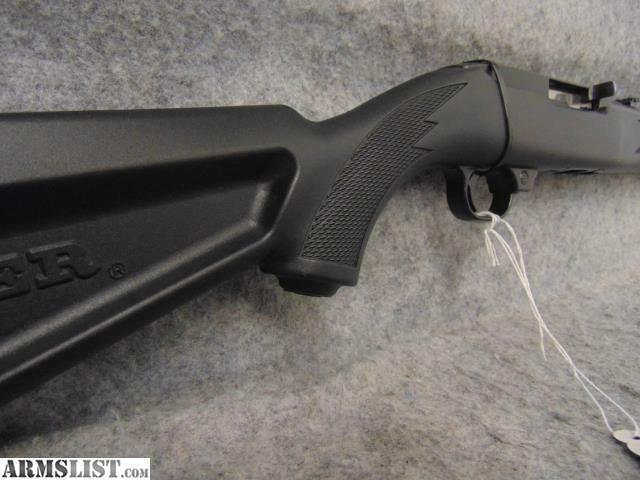 The black stock doesn't look like it's even been handled much. The barrel has a few very small scuffs, but is in impressive shape.